HNHH premieres Gucci Mane's newest release "No Problems" featuring Rich Homie Quan & Peewee Longway. 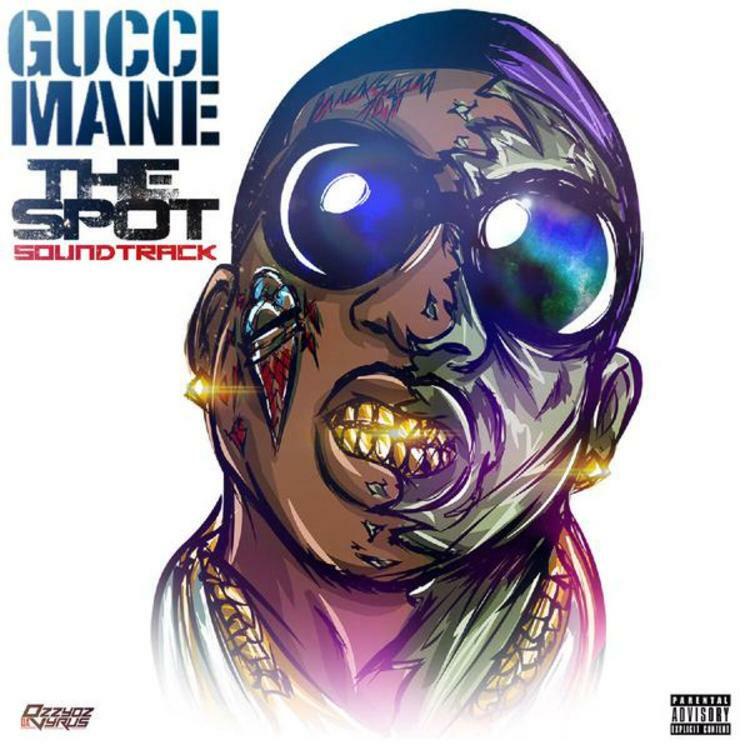 To commemorate the ten-year anniversary of his reign in the music industry, Gucci Mane is getting ready to share his very first movie ever, which he executive produced, called “The Spot” on 10/17. With an upcoming soundtrack on the way as well, Guwop decides to get the ball rolling tonight by giving us the go ahead to premiere the first offering from that soundtrack called “No Problems” featuring fellow ATLien's Rich Homie Quan & Peewee Longway.